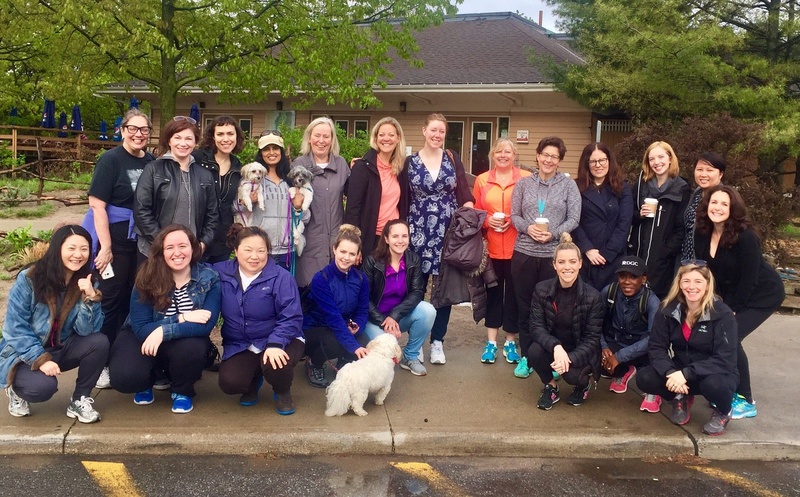 In 2017, we launched a new networking initiative: WIFT Network: Walk & Talk, five meet-ups at parks in Toronto led by women leaders in our industry. 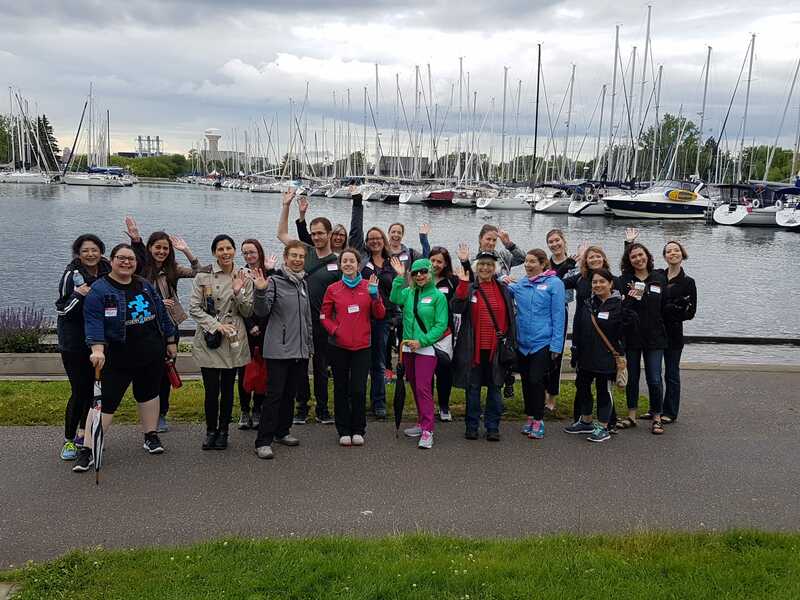 Walk leaders included: Anne Loi (DHX Media), Andra Sheffer (Independent Production Fund/Cogeco), Sasha Boersma (Sticky Brain Studios), Jocelyn Hamilton (Entertainment One), and Tassie Cameron (10 Days in the Valley, Mary Kills People). Locations, and Walk Leaders will be announced in the Spring. All Walks take place: 8:00-9:00 AM. Check in at 7:30 AM. Registration for each Walk will open at least two weeks prior. All Walks take place: 8:00-9:00 AM. Check in at 7:30 AM. Registration will open at least two weeks before each walk. Jennifer Chen, VP, Programming and Acquisitions, Channel Zero Inc. Note: Walk leaders and locations are subject to change. 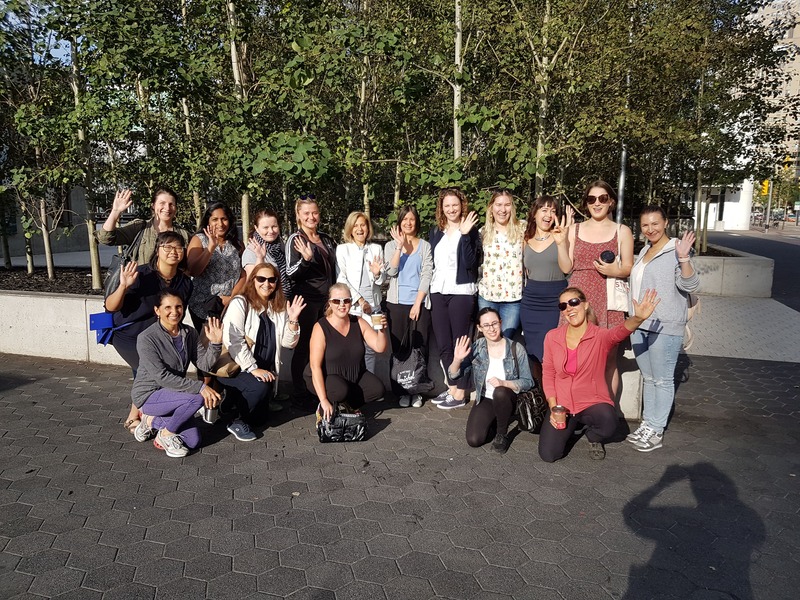 Want to take a walk with WIFT-T? 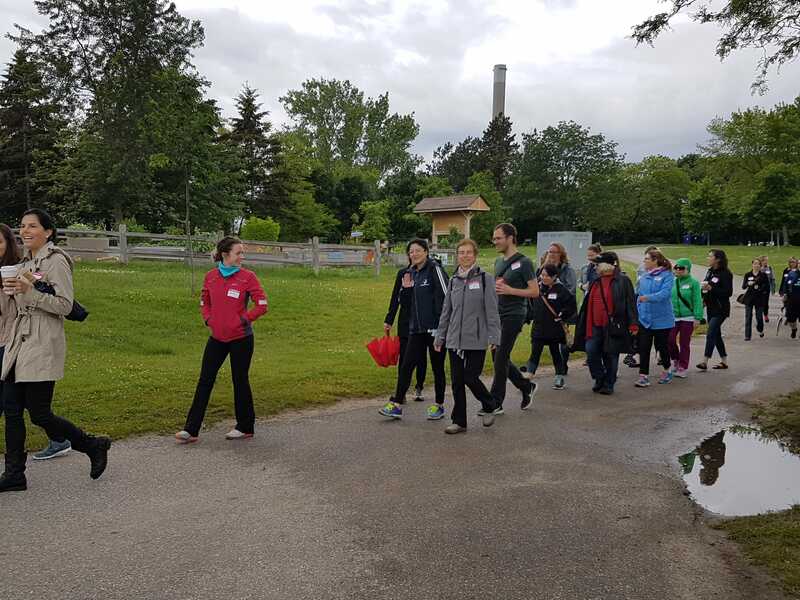 Be a Walk Leader?